Mr. Khouw has 20 years of experience focused on the planning, construction, and maintenance of public works utilities in the Houston region. He has designed both new and rehabilitation projects for water distribution lines, large diameter water transmission lines, sanitary sewer lines, wastewater lift stations and force mains, and stormwater drainage systems. Additionally, he has experience with mature and newly developing districts in Harris, Montgomery, Fort Bend, and Brazoria counties. He enjoys working with district directors who seek to improve the management of their district’s facility assets and improve the services to their communities. 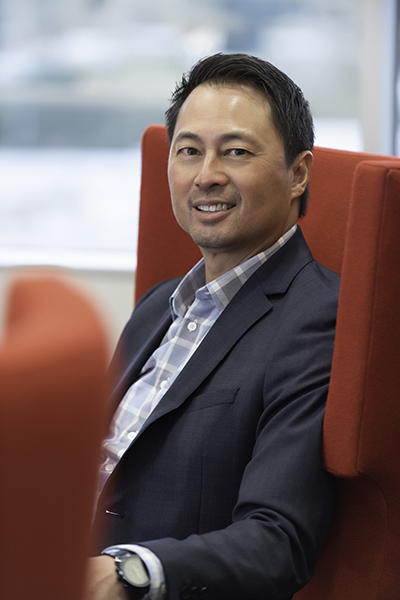 At IDS, Mr. Khouw serves as a project manager in the public works department and focuses on providing cost-effective engineering solutions and responsive service to his clients.